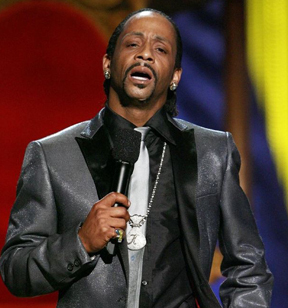 Katt Williams, the comedian who has repeatedly found himself on the wrong side of the law, is out on bail after being arrested in Los Angeles on suspicion of child endangerment and possession of a stolen gun. Police Officer Norma Eisenman says Williams was taken into custody last Friday after the LA County Department of Children and Family Services did a welfare check at his home. Authorities found more than one firearm, one of which had been reported stolen.